In this guide we summarise the potential tax savings available from operating as a company. 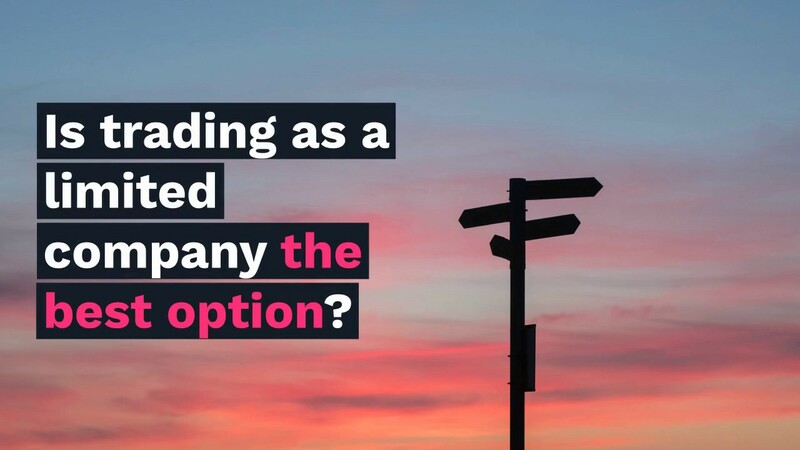 The issue of whether to run your business as a company or a sole trader or partnership is an important one. 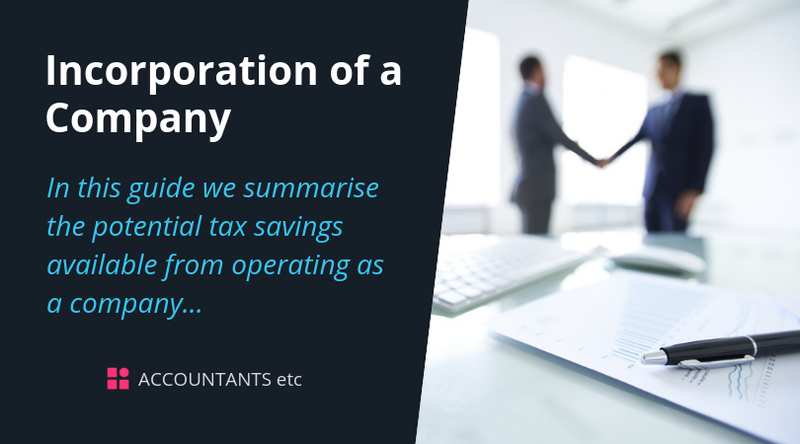 In this guide, we summarise the potential tax savings available from operating as a company. The rate of employees' NICs is 12%. In addition, a 2% charge applies to all earnings over the NIC upper earnings limit (£46,350 for 2018/19). The rate of NICs for the self-employed is 9%, and 2% on profits above £46,350 for 2018/19. Depending on where the property is situated there will be Stamp Duty Land Tax, Land and Buildings Transaction Tax or Land Transaction Tax charges to consider when assets are transferred to a company. Goodwill and debtors do not give rise to a charge, but land and buildings may do so.